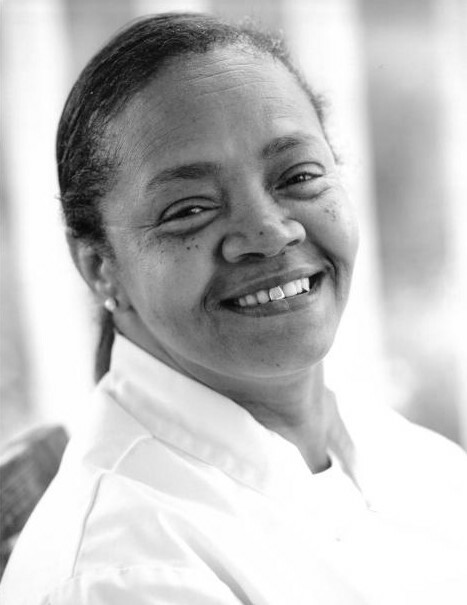 Margaree Singletary, 60, of Ridgeland, SC died Wednesday, August 15. 2018 at Ridgeland Nursing Center in Ridgeland, SC. Funeral services will be held 2 pm Saturday, August 18, 2018 at Allen Funeral Home Complex in Ridgeland, SC. There will be no public viewing on Friday, August 17, 2018. Allen Funeral Home of Ridgeland in charge.